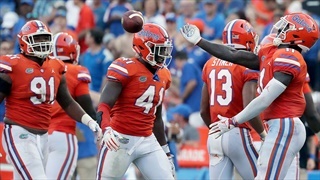 Iverson Clement is labeled as a running back because he's too talented not to be there; but expect to see him all over the field. 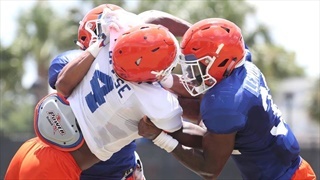 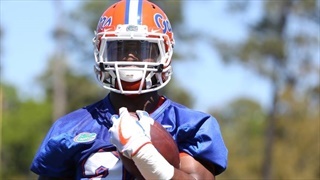 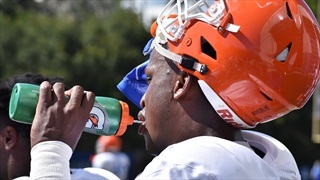 The biggest question mark surrounding Florida redshirt freshman David Reese isn't if he is going to contribute significantly for Gators football, but rather at which position that will happen. 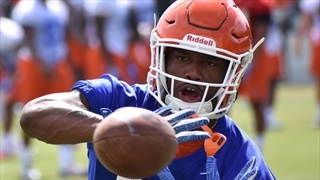 After suffering a meniscus tear during fall camp, it was a season of waiting for freshman four-star wide receiver Jacob Copeland. 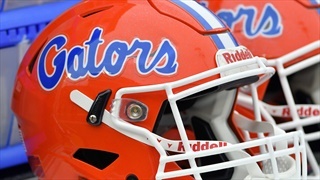 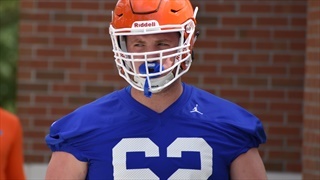 According to his high school offensive line coach Buck Hansen, Florida offensive lineman Griffin McDowell spent his redshirt year focusing on two things - working out and snapping. 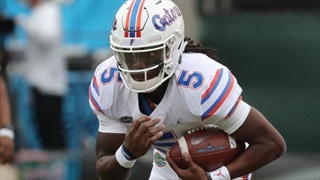 Many in the Gator Nation may not have been a fan of the plan, but according to his high school coach, redshirting Florida freshman quarterback Emory Jones was the best option for all parties involved. 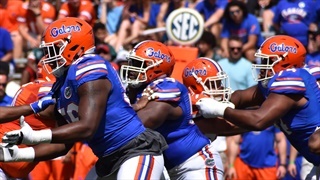 Up first in our annual Redshirt Report series is freshman defensive lineman Malik Langham, who can be too nice for his own good at times according to his high school coach Tony Woods.